Carbox CLASSIC is the service-proven original. Our leadership in the technology is what continues to turn this idea into such an unsurpassed product even today. 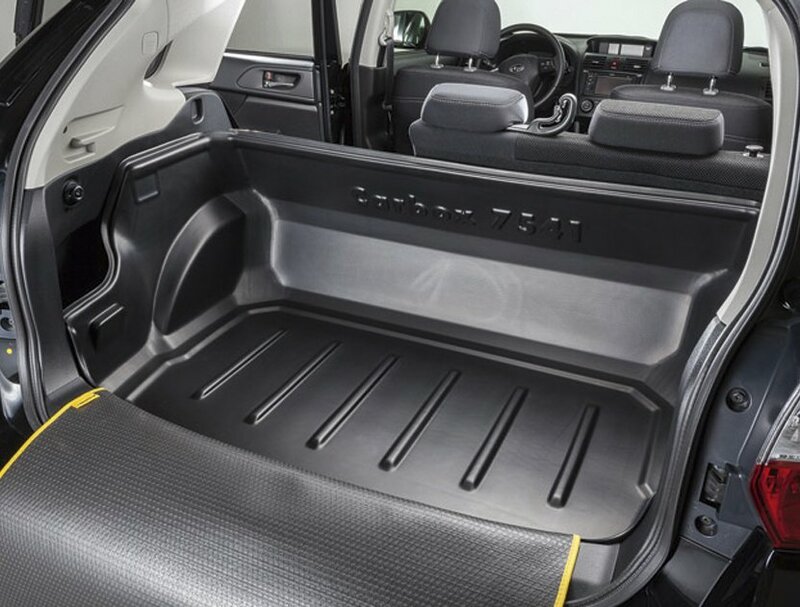 The perfectly fitting Carbox CLASSIC brings great advantages not just for the day-to-day work routine but for all leisure conceivable activities as well, by providing the car’s boot area with perfect protection from dirt. Mud, rubbish and liquids stay in the Carbox every trip. It keeps the easily damaged trim of the boot protected – for good! Because the rugged plastic material is absolutely indestructible. Even though it is extremely sturdy, the Carbox CLASSIC is also exceptionally light as well. It can be fitted in seconds and taken out again just as easily for cleaning.